Jonathan Troper once trained someone who had never sung on key in her life. After the fourth voice lesson, she called home and said, "Mom, listen to this!" Her mom flew out from New Jersey two weeks later to experience a concert where her daughter sang a duet on stage in front of a few hundred people. Anyone in her family would tell you that could never be in the cards! What role have breakthroughs played in your life? ...in your client organizations? What breakthroughs have you wanted but gave up on? What did you try and where did you get stuck? What breakthroughs do you wish people in your organization could have? Bring your desires, challenges, failures and triumphs to this interactive workshop. We will discuss types of breakthroughs and the paths to achieving them. We will demonstrate a couple of breakthroughs and give you a group voice lesson in the safety of our Westside GIG cocoon where what's done in the room stays in the room. Jonathan Troper is an organization development consultant and director of the Center for Innovation and Change, a consulting unit at the California School of Professional Psychology at Alliant International University. Clients have included the Walt Disney Studios, Disney-ABC Television, Troika, Goodwill of Southern California, City of Hope National Medical Center, and the City of Pasadena. 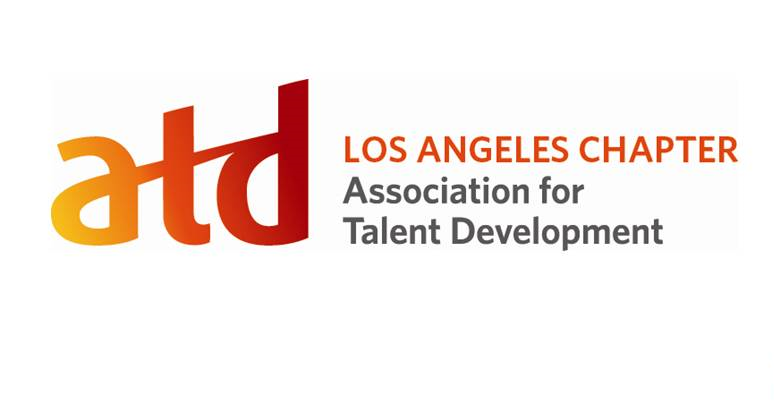 Jonathan has co-chaired the ATD-LA Organizational Development SIG since the turn of the century. He earned his Ph.D. from UCLA.